SWEET! 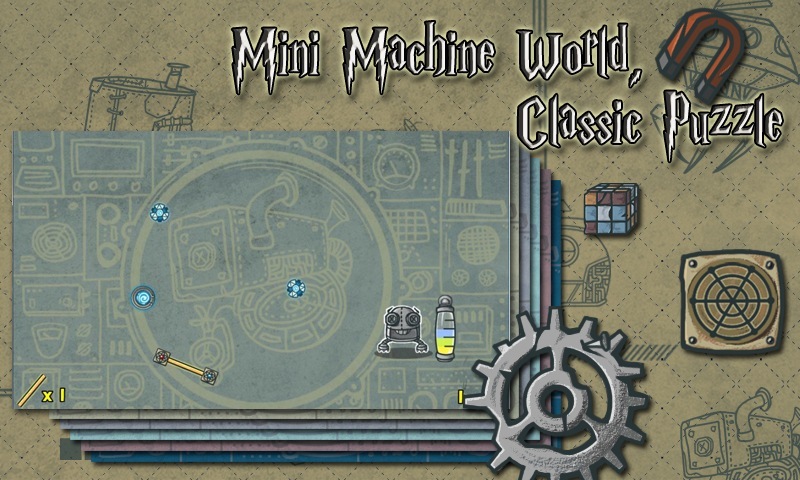 Machine Puzzle has arrived and you can enjoy the full adventure for FREE! Real Physical World, Sweet Robot, Amusing Puzzle! 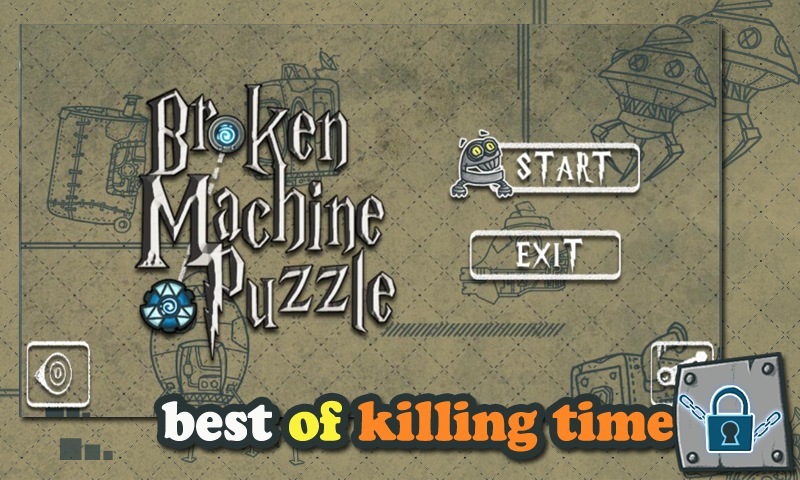 Broken Machine Puzzle brings fresh challenges and unanticipated obstacles to the Jumping Energy Candy, physics-based phenomenon that has delighted millions of players around the world! Drag the rope to feed Energy Candy to little Robot! Do your best to help robot eat these Candies! 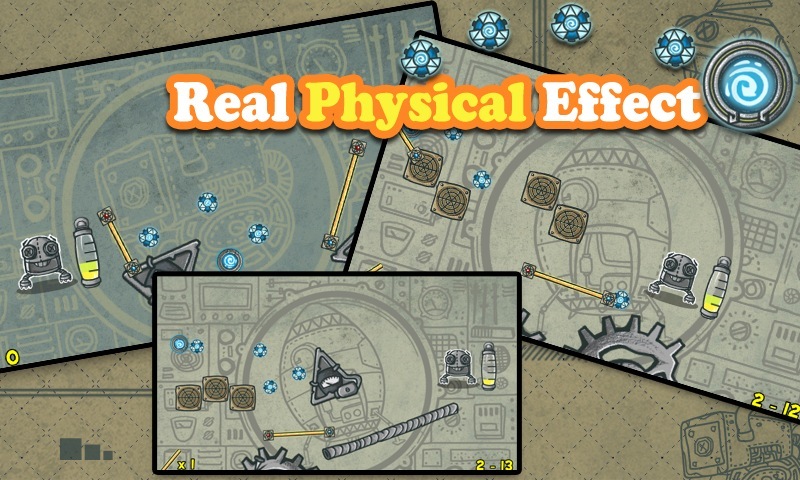 Try new Challenges, discover optimal path and unlock exciting new levels in this addictively fun, physics-based game! 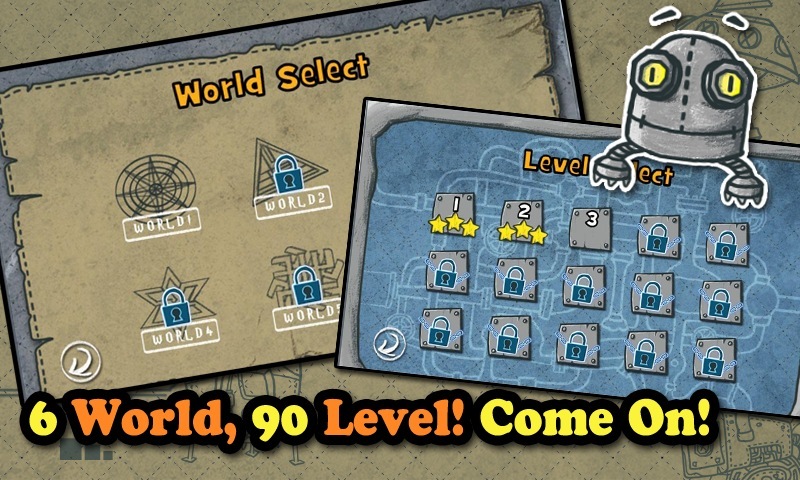 Key Feature: 6 worlds with 90 exciting levels Real and Innovative physics world Outstanding graphics and Machine Style Kinds of funny obstacles and Adorable Robot Short time for each Level! Best for playing on the bus and Killing your waiting time.